"Twenty years ago, I wouldn’t have dreamed my shirt business would branch out to polos, and then become such experts in the category. It turns out we did. Here’s another variant of our stunning polo range, with a smart texture and our unique secret wash. They look good for longer and so will you." 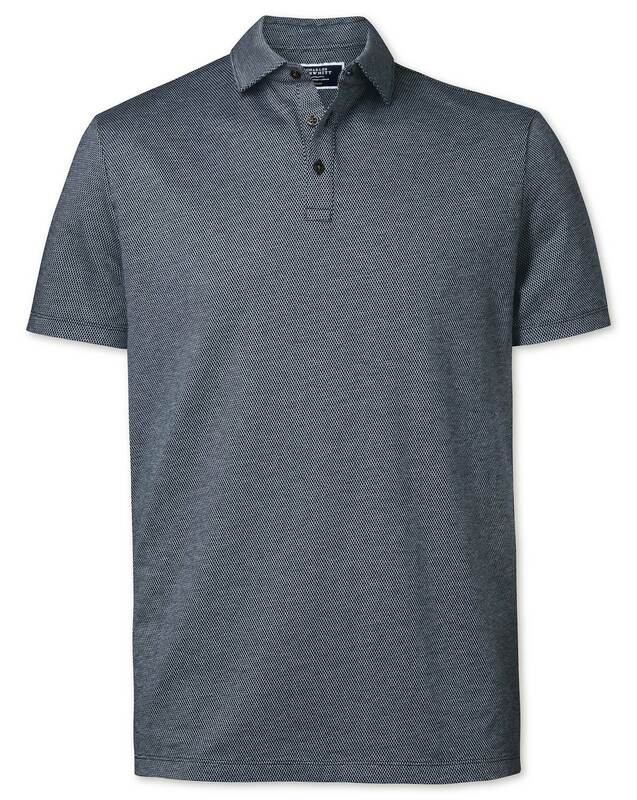 "100% cotton polo shirts washed for a soft touch and textured effect."